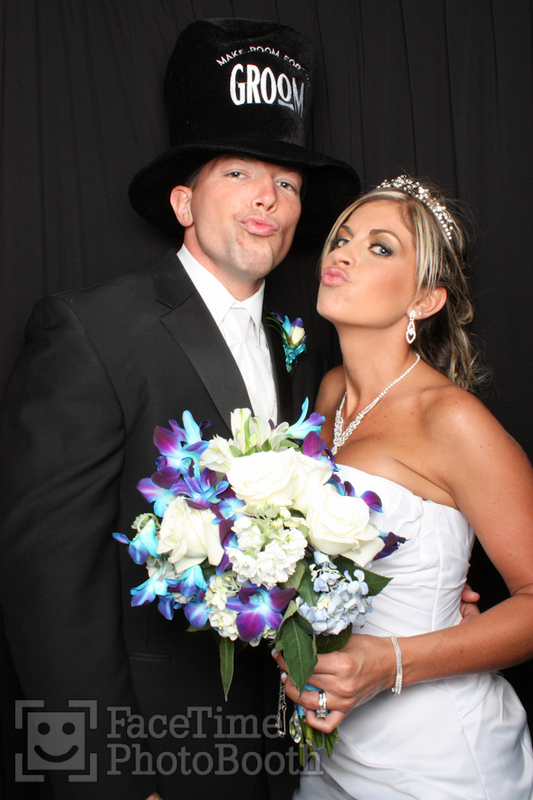 Kasey & Kenneth were married in Gulf Breeze, Florida on 10/1/11 and they celebrated with friends and family at Tiger Point Country Club. Congratulations Kasey & Kenneth! 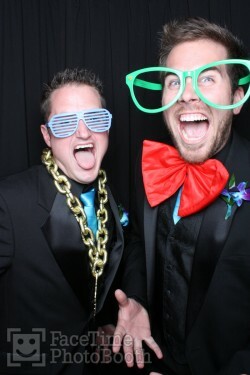 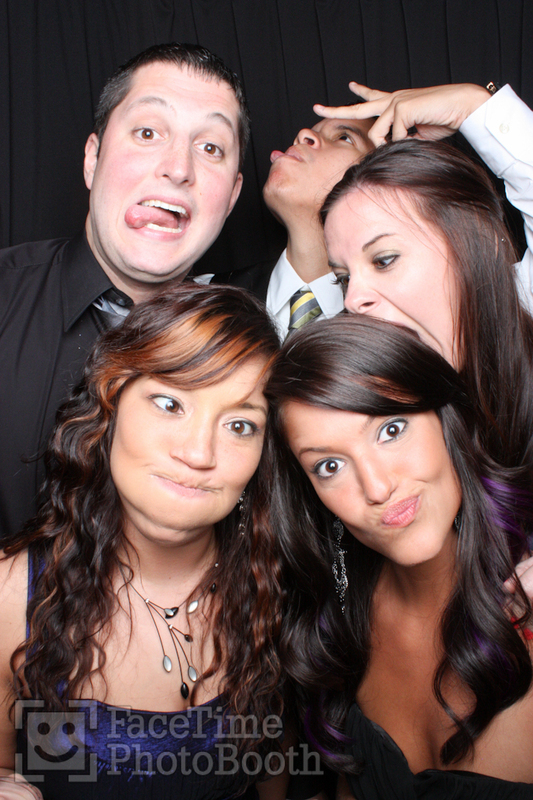 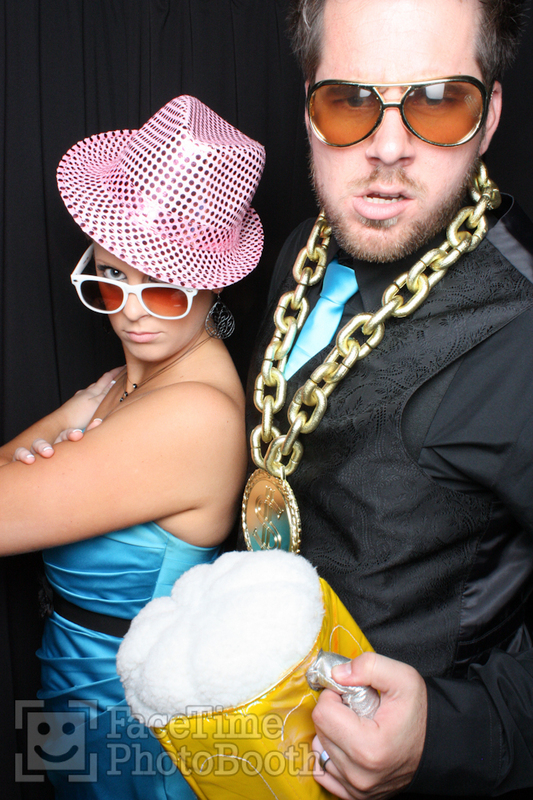 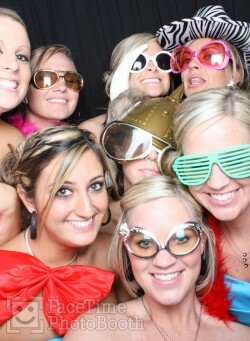 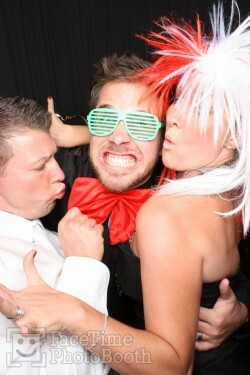 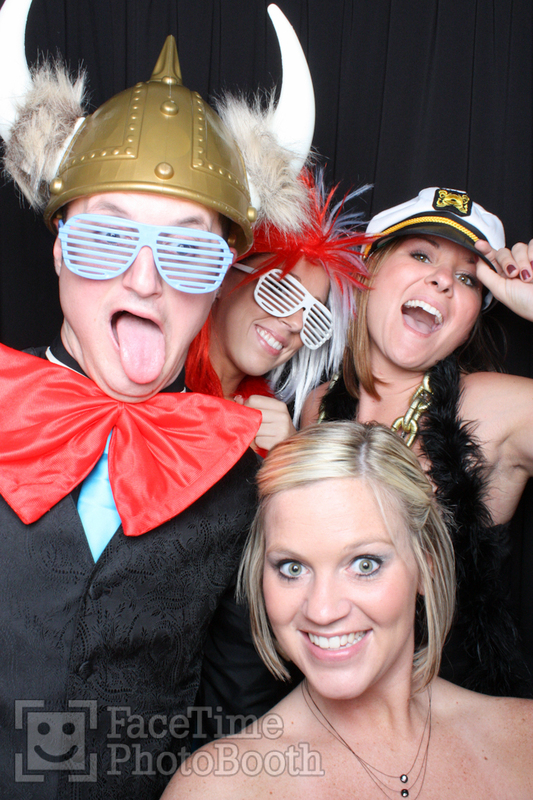 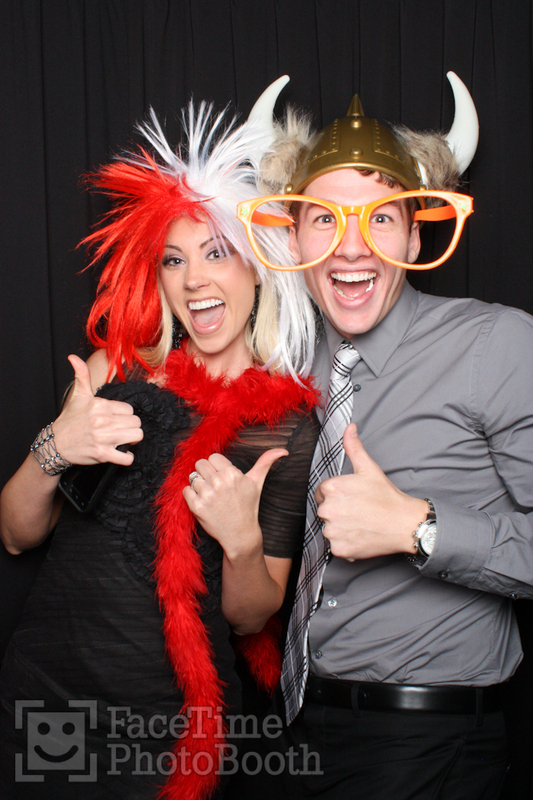 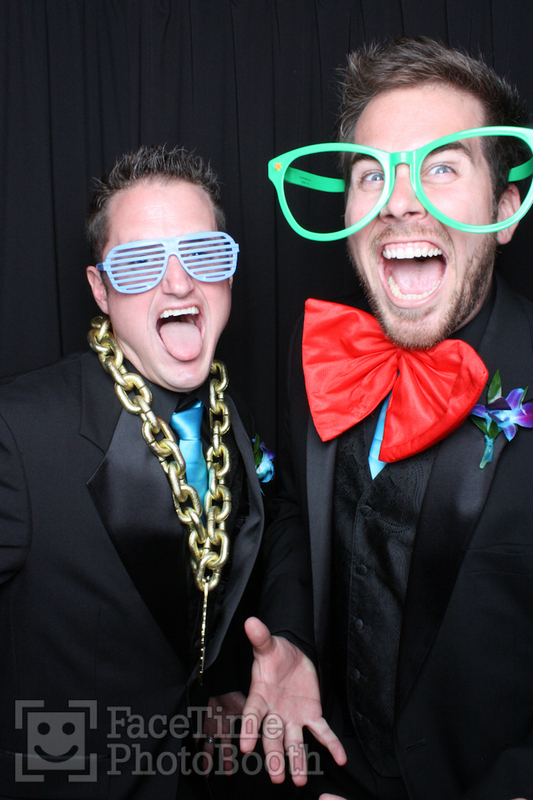 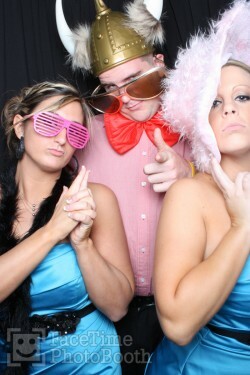 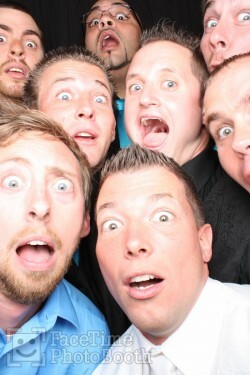 Here’s a handful of our favorite pics from your photo booth!